Taking a minute today to watch Noah and The Whale perform the song “Give It All Back” in RAK Studios. Their album Last Night On Earth is out today on this side of the pond and has been getting rave reviews so far. I must admit, I’m more of a singles or video kind of guy, but generally, whenever this band has had something new for me, I’ve been quick to post it. 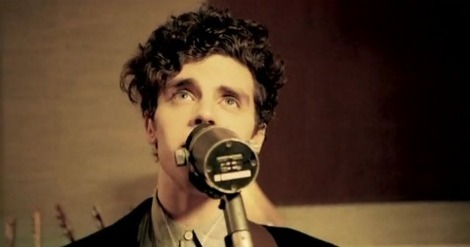 Give It All Back (Live from RAK Studios) from charlie fink on Vimeo. I’ve got tunes on today from The Head and The Heart, who I didn’t know of until reading about them on Music For Kids Who Can’t Read Good. Think I’ll finish my day over at We All Want Someone To Shout For, listening to a new track from The National.